The proposed Koel-Karo project was first proposed in 1957 under the second Five Year Plan. The final project report was completed in 1973, and initially the total cost was estimated to be Rs 137 crore. 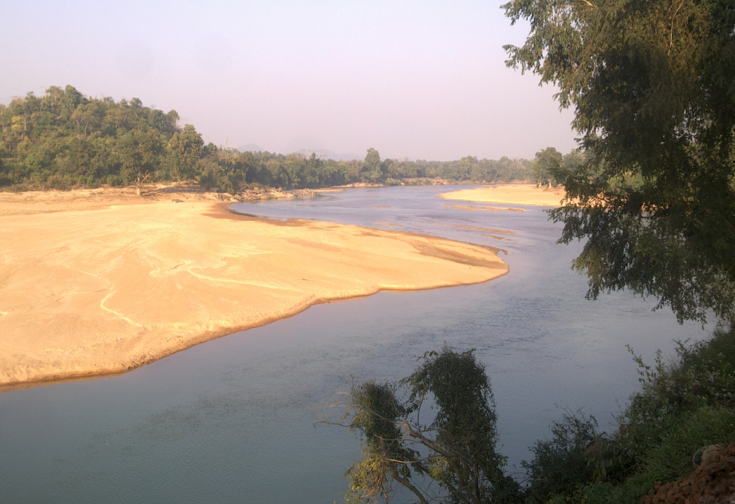 According to the project report, two dams were to be constructed — at Basia on the South Koel River and at Lohajimi on the North Karo River. The two dams were to be connected by a 34.7km canal. To facilitate power generation, permission was given for the construction of four large power houses and two smaller ones, capable of generating 710MW daily. The project, covering Ranchi, Gumla and Singhbhum districts, was to utilise water from South Koel and North Karo rivers. The project became a non-starter following opposition from tribals who feared large-scale social and cultural displacement. The project was formally shelved in 2003 following intense protests by the local population. Project Details The initial cost of the project was estimated to be Rs 137 crore in 1973. In 1980, the project was handed over to the National Hydroelectric Power Corporation. In 1981, the estimated cost of the project was revised to Rs 200 crore. In 1991, the Cabinet Committee for Economic Affairs revised the cost estimate to Rs 1338.8 crore. According to the project report, two dams were to be constructed — at Basia on the South Koel River and at Lohajimi on the North Karo River. The two dams were to be connected by a 34.7km canal. To facilitate power generation, permission was given for the construction of four large power houses and two smaller ones, capable of generating 710MW daily. Why? Explain briefly. Jharkhand State Electricity Board is planning a fresh project report for Koel-Karo. Instead of the original plan of generating 710MW, the board is in favour of scaling down generating capacity to 300 to 400MW. Since power generation from Koel-Karo would be scaled down, the height of the dams would also be scaled down. A reduced dam height would ensure minimum submergence of catchment areas, much less than what was originally envisaged. Other Comments The total amount of investment of US$ 241,000,000 refers to year 1991.